Career Opportunities - Weather Modification, Inc. Weather Modification, Inc., offers unique opportunities for personal and professional growth. We are looking for dynamic, aggressive, growth-orientated individuals who work well on a team. Our employees are dedicated to providing quality products and services to the weather modification community. Our full-time permanent positions, offer excellent compensation, insurance and retirement benefits. 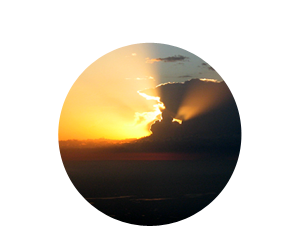 Working for Weather Modification, Inc., will expand your horizons in a casual, fun, yet challenging atmosphere. To report problems encountered while applying online, please email hr@weathermodification.com. If you do not see the position you would like to apply for, the position has been closed and we are no longer accepting applications. If you would like to submit your resume for future openings click on the link below. Applications submitted via email will not be accepted.